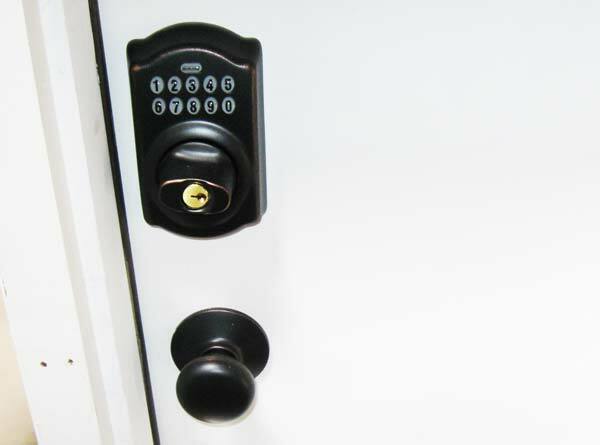 At Physical Home Defense, we take a multi-step approach to securing your home. We are the only residential security company that addresses the physical security of the home first with our patented DoorGuard system and WindowGuard laminated security glass, then, if the homeowner chooses, we will install our own fully monitored PHD alarm system. With PHD, you will receive the best of both worlds, physical and electronic security. In tests, DoorGuard overwhelmingly outperformed traditional home security systems. The results were so convincing several municipalities and police departments collaborated to form new building codes making reinforced door frames mandatory on new single and multi-family homes. DoorGuard is the only product on the market that has been approved for use and tested by Underwriter’s Laboratories to these stringent code standards. After a violent crime spree, the DoorGuard product was developed with police input. The city of Overland Park created an ordinance requiring reinforced door frames on every new construction home. A follow up study determined the implementation of codes a “success.” The DoorGuard contributed to a reduction in property crime. 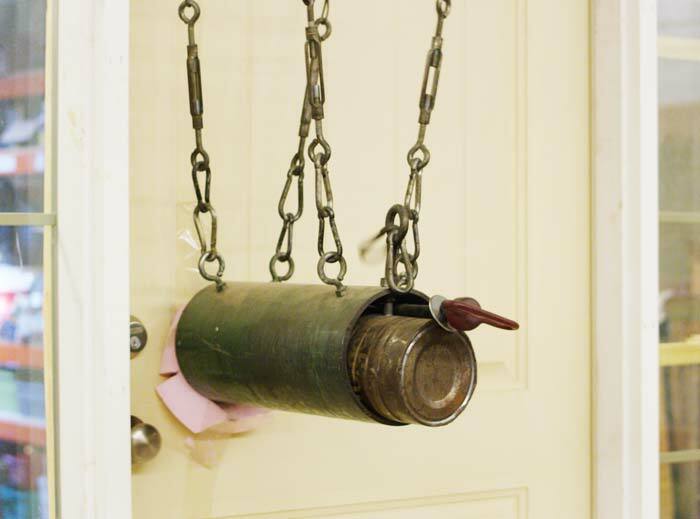 DoorGuard was developed using quality materials by veteran homebuilders and in cooperation with local police departments and code officials. In tests, DoorGuard overwhelmingly outperformed traditional home security systems. Completely concealed in the frame from the outside and tastefully designed on the interior, DoorGuard is both effective and cosmetically pleasing. DoorGuard was used to reinforce the lock on my front door and also on a new steel door at the back of my garage, all at a very fair price. This additional protection could not have come at a better time… The news that there was a forced entry through a door just down the street further confirmed that I had done the right thing… I am forever thankful! PHD’s products are so well designed that you can’t even tell that they had been installed once the work was done. My house looks exactly the same as it did before they secured it and I would not hesitate recommending them to anyone. I would personally like to thank Ron Olberding and David Allen for all the work they have done in designing their fantastic line of security products and for setting up a company that specializes in this very important and necessary field of work. You can’t put a price on the piece of mind that the DoorGuard, L-Shape guard plate, and the security system provides for my wife and family. The thought of just an alarm always felt like false security, since it only set off an alarm after someone got into the house and even if nothing terrible actually happened the mental scared that would leave would be awful. I now have real security in my home! Want to Help Make Your Neighborhood Safer? Change your city ordinances. 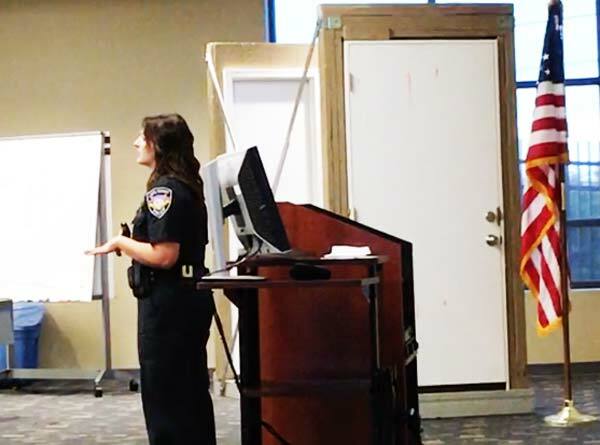 Contact your representative to begin the process of enforcing codes in your neighborhood requiring reinforced door frames similar to the codes that drastically reduced crime in Overland Park, KS.